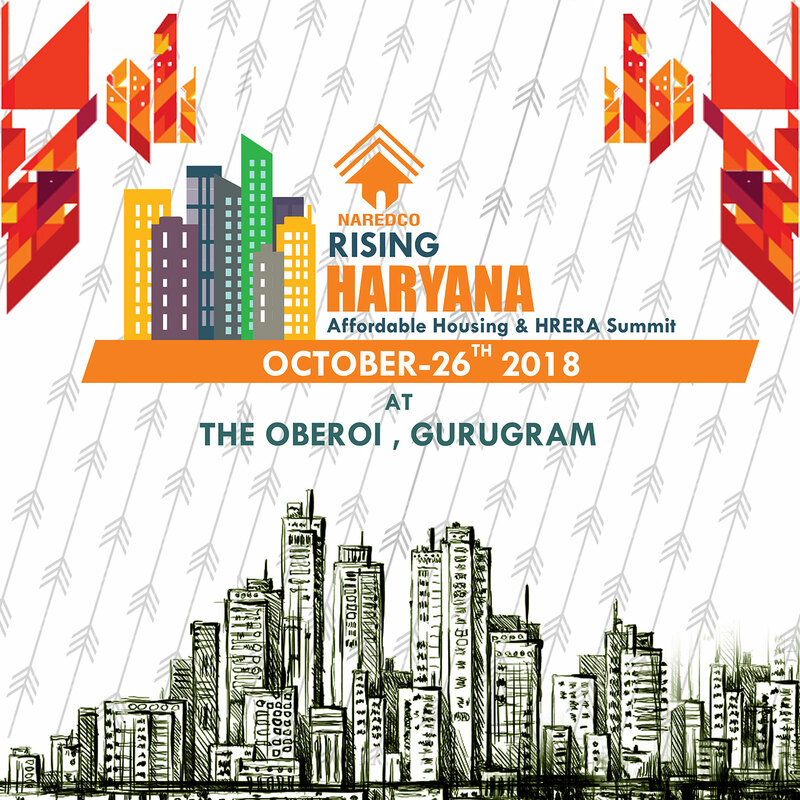 NAREDCO Haryana's Institute of Real Estate Management (RIRM) offers a well-thought out Real Estate Training Courses that focus on knowledge and information through active forum for discussions and interaction, ranging from taxation to legal requirements, township planning to marketing strategies, solving property disputes and understanding integrated city planning as relationship management skills. The two day training programme is limited to 40 participants per batch to make it more interactive. The programme is conducted through a healthy mix of presentations, role-plays, case studies and group discussions and networking. The Real Estate Training Courses are held at the luxurious DLF City Club and includes lunch, refreshments, study material and the two day programme + a lifetime membership of NAREDCO Haryana. The course fee is 8,000/- per participant. To enroll, call 0124-4055124". Chartered Accountant : Mr. V. Sachdev, FCA"